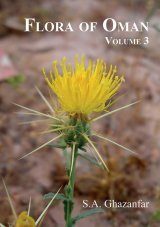 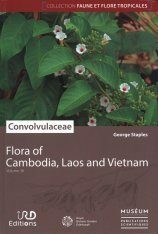 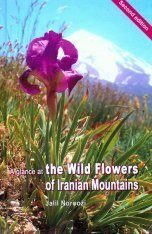 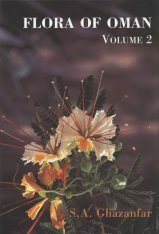 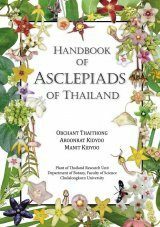 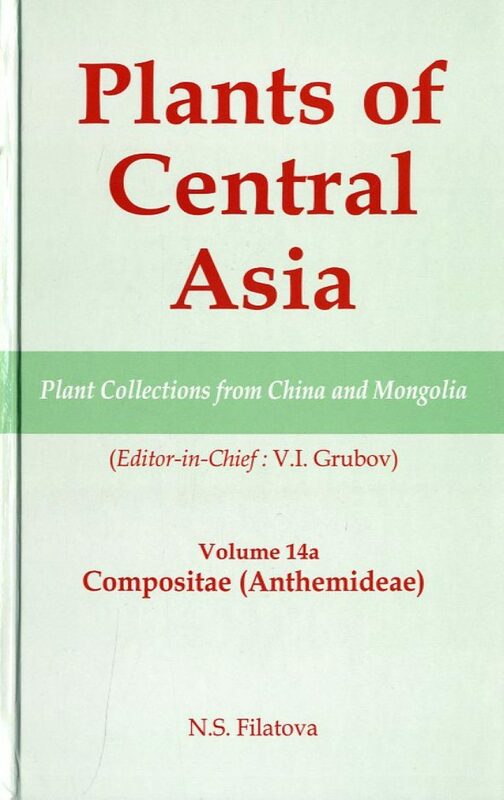 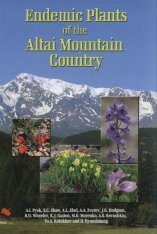 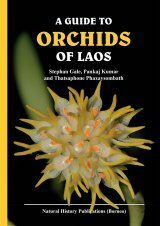 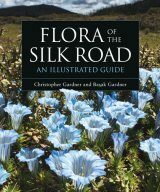 This volume of the illustrated lists of plants of Central Asia (within the People's Republics of China and Mongolia) treats the tribe Anthemideae of the largest family of Compositae. 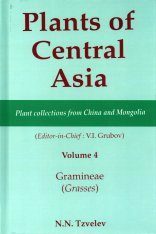 Many members of this tribe, specially wormwoods, tansy, Brachanthemum play the most important role in the vegetative cover of Central Asia as coenosis-forming agents (edificators) in steppes and barren lands. 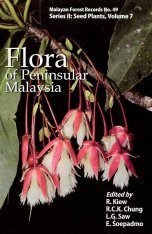 This tribe comprises several endemic and relict plants. 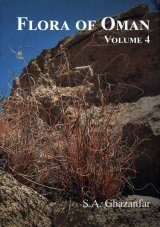 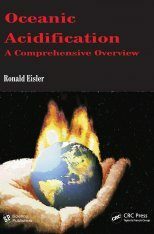 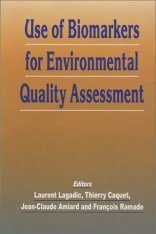 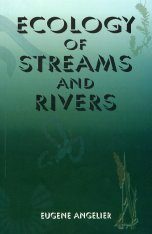 As in the preceding volumes, keys are provided for the genera and species and for each species references to nomenclature, its ecology and geographic distribution. 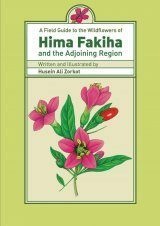 * Annotation; * Preface; * Taxonomy; " Special Abbreviations; Abbreviations of Names of Collectors; Abbreviations of Names of Herbaria; * Family 118. 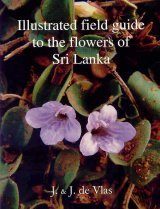 Compositae Giseke; * Plates I - VI; * Maps of Plant Distribution Ranges 1-8; * Index of Latin Names of Plants; * Index of Plant Distribution Ranges; * Index of Plant Drawings.